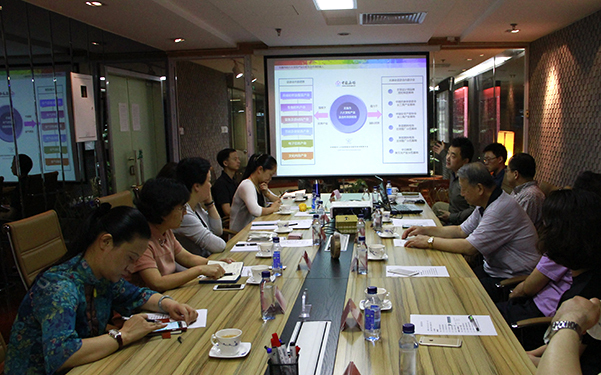 On the afternoon of April 10th, the Central Personnel Coordination Group Office organized "talent theory research forum" at the China Overseas-Educated Scholars Development Foundation, and the responsible people of the national 13 talent theoretical research bases attended the forum. 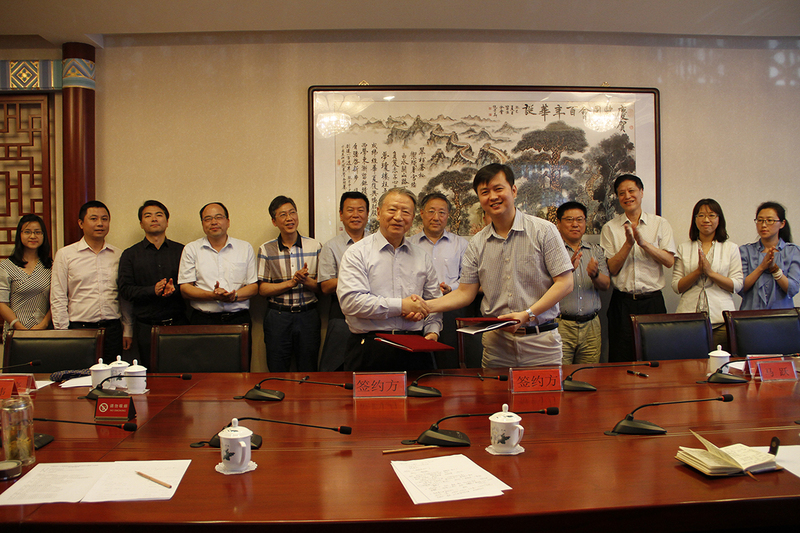 The chairman of the China Overseas-Educated Scholars Development Foundation Ma Wenpu, the secretary general of the China Overseas-Educated Scholars Development Foundation Zhuang Liang, the secretary general of the foundation of Talent Science Research Institute Yue Wenhou attended the meeting. 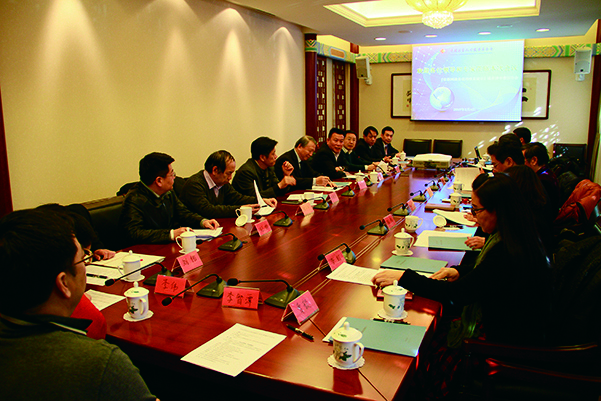 This meeting was hosted by the deputy director of the Central Organization Department Personnel Bureau Li Zhigang. 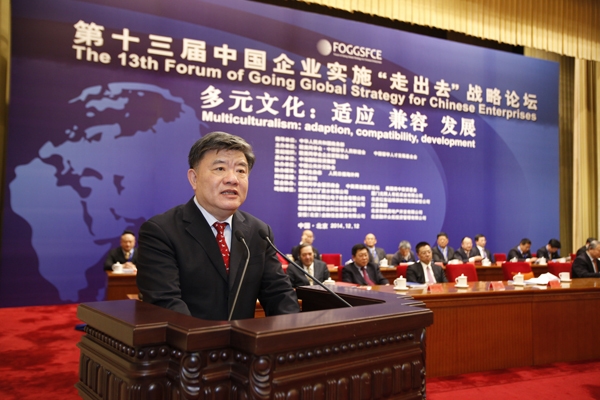 Ma Wenpu pointed out in his speech that, in 2014 under the joint efforts of all the comrades and socialists from all walks of life had more understanding and attention to the study of talent theory, more people begin to know talent, love talent, respect talent, use talent, and the talents business is more and more prosperous! 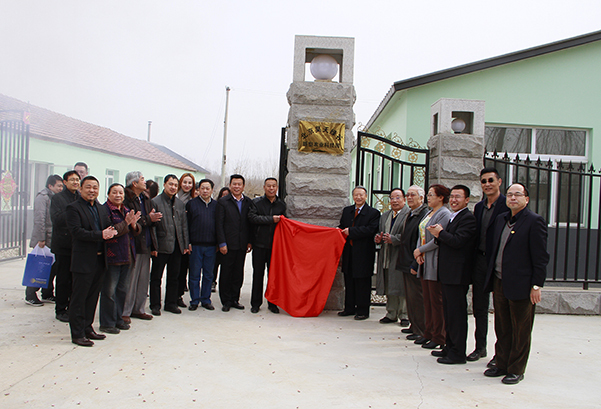 Thisis benefited fromthe prosperity of economic and social development after the reform and opening up, benefited from the Party Central Committee attaching great importance to the talent work, benefited from the efforts of all personnel unit, and the research workers intellectual output are inseparable. 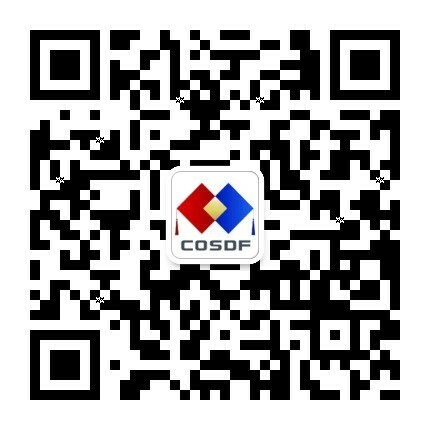 In 2015 under the concern and support of the Central Personnel Coordination Group Office and the Central Organization Department Personnel Bureau, we will continue to maintain a pragmatic, pioneering and enterprising style, contribute to the promotion of Chinese talents strategy implementation! Then the responsible people and the research personnel of each theoretical base introduced the research situation, and put forward some opinions and suggestions on the reform and development of talents. 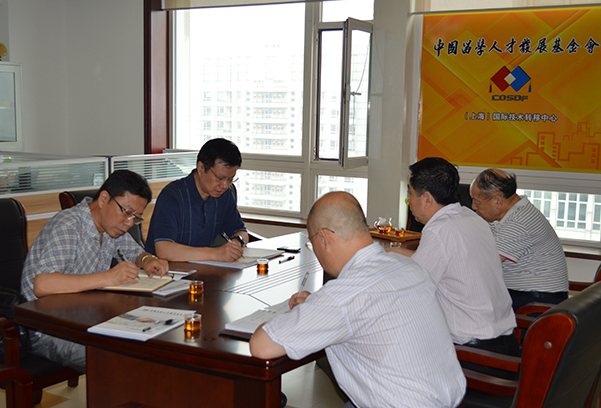 They hoped to be able to strengthen exchanges, enhance cooperation, dock grassroots, dock actual situation, make the talents research and development practice synchronization, make the theory research and talent development synchronization. They also suggested to set up the system of normalization, combine theory and practice, according to the reality and facing the future, to start application, pertinence and problem oriented research, give full play to fundamental and prospective study, to expand its influence and guiding force, provide more theoretical guidance and intellectual support for the development of the region and the industry. 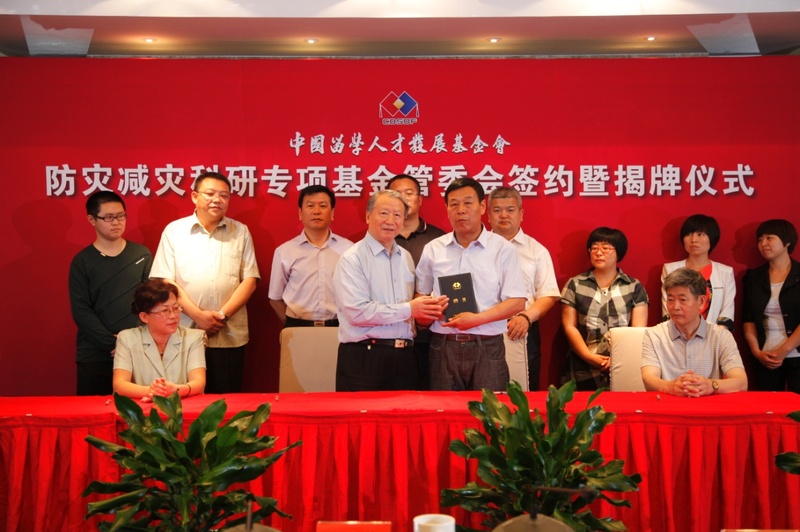 After listening to the speech of the representativesof the organization, the director of the Central Personnel Coordination Group Office and the Central Organization Department Personnel Bureau Sun Xueyu thanked the foundation making contribution to the central personnel reform. He summarized the research work on the talent in 2014, and made the deployment to further talent research work. 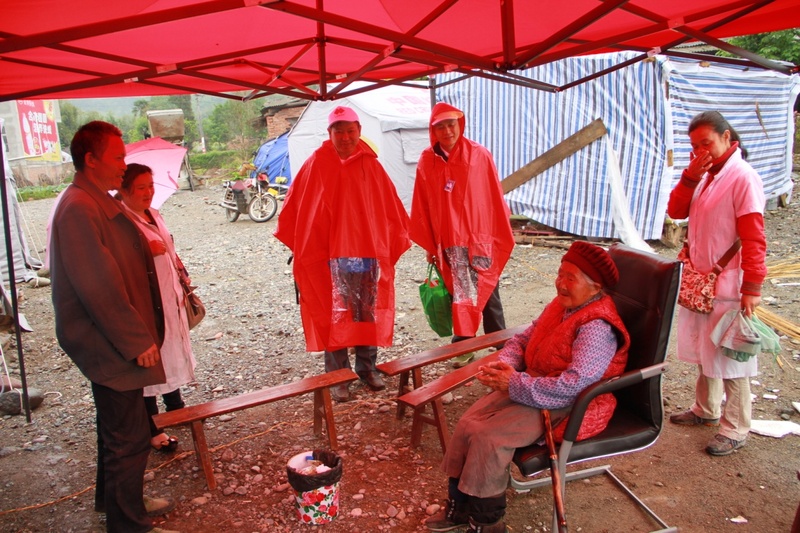 He said that the talent research work gets strong support and active participation by experts,and he expressed his thanks to all on behalf of the Central Organization Department Personnel Bureau. You put forward a lot of good ideas and suggestions that were very valuable, next we hope that the talent base to enhance the targeted research, enhance the level of quality, and make special breakthroughstudies. 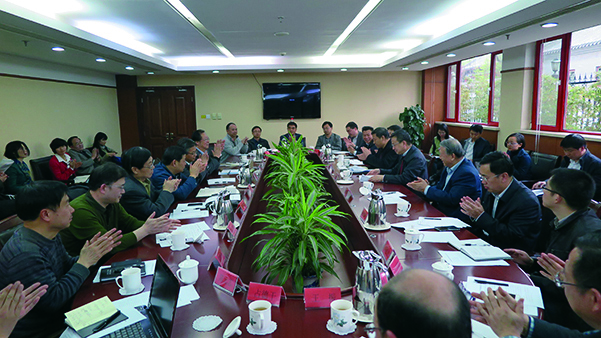 Sun Xueyu also combed and interpreted the talent work of theCentral Committee in the past years, discussed the "electing, training, use,remaining” mechanism to the talent with the representativesof each base, finally consulted opinions and suggestion for the reform of talent development system to the base.